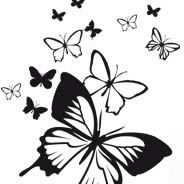 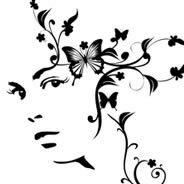 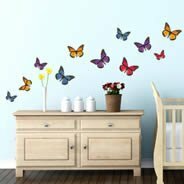 Create a beautiful wall decor for your room with our Butterfly wall decals! 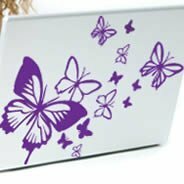 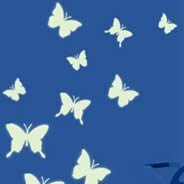 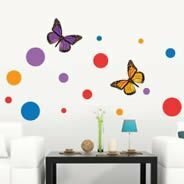 Use these colorful butterflies to accent your walls and brighten your space with beautiful wall art decals. 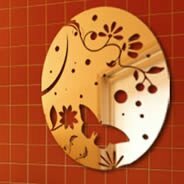 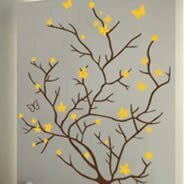 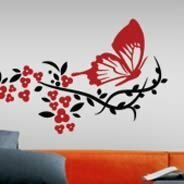 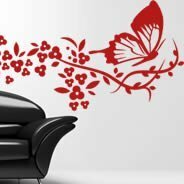 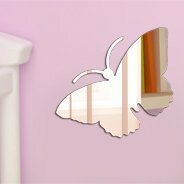 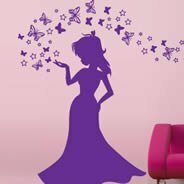 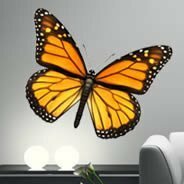 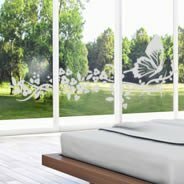 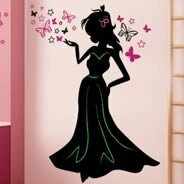 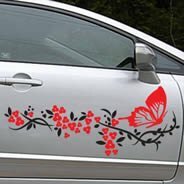 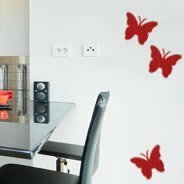 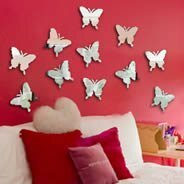 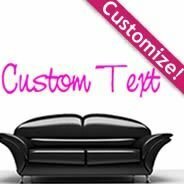 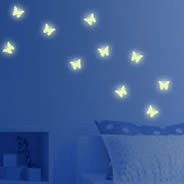 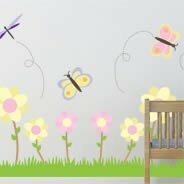 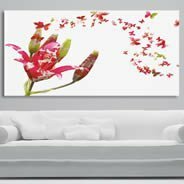 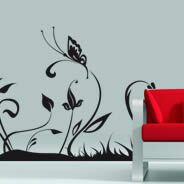 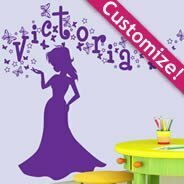 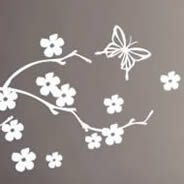 Butterfly wall decals can be spread around and complement other wall stickers to create a unique ambiance. 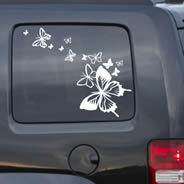 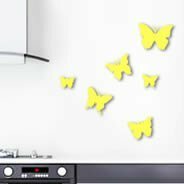 Easy to install on any type of surface (wall, window, door, furniture....), our vinyl butterflies are fully removable.